Reader PSW alerted us to GameStop's pre-order page for the exclusive vintage/40th Anniversary 6-inch R5-D4 figure being live now. 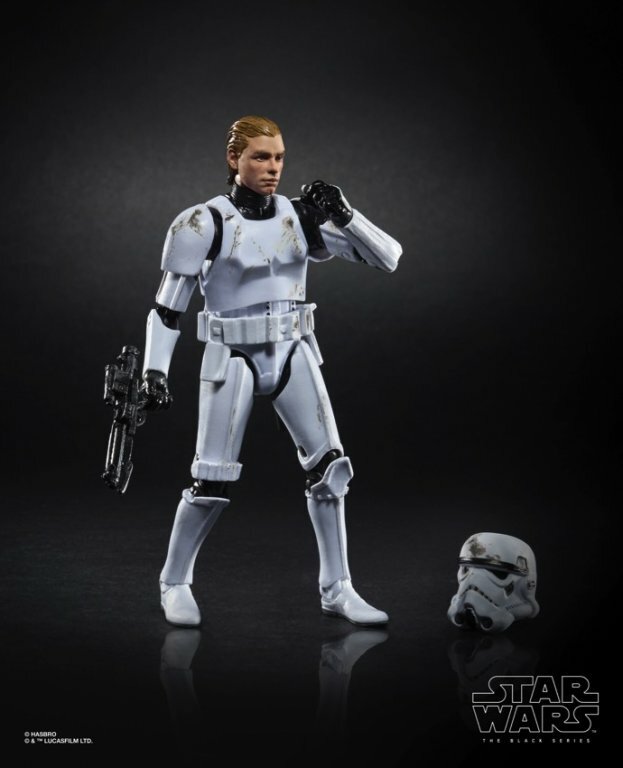 The action figure is currently $22.99 before shipping charges, which start at around $5.99. It is believed this item will also be distributed to retail stores, so you can order online now or keep an eye open for it locally. It is expected mid-April.